Lowrance HDS LIVE sets the new standard for Multi-Function Fishfinders with the clearest sonar images so far. 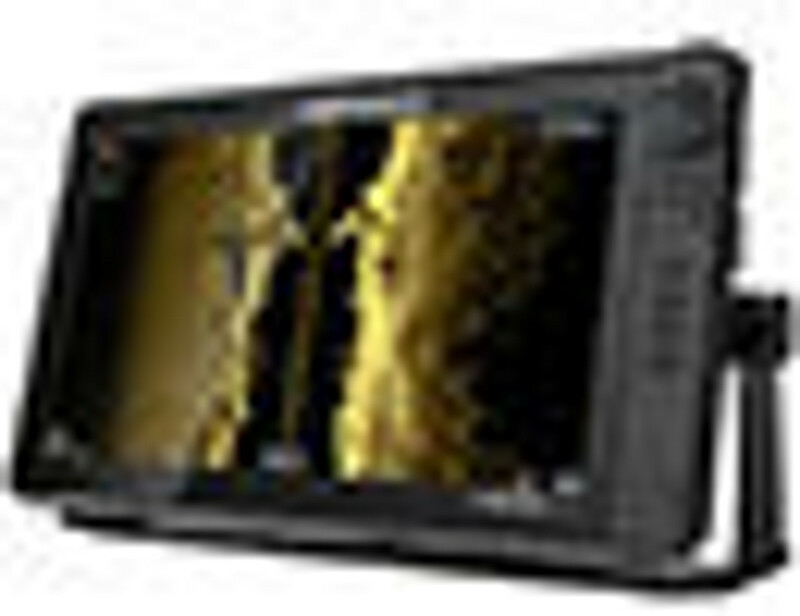 Get LIVE sonar images, LIVE mapping and connection to your smartphone allowing you to get calls, texts and stream videos LIVE to your display. HDS LIVE is available in 4 different sizes, from a 7 inch display all the way up to a huge 16 inch display with a sleek edge to edge glass screen.